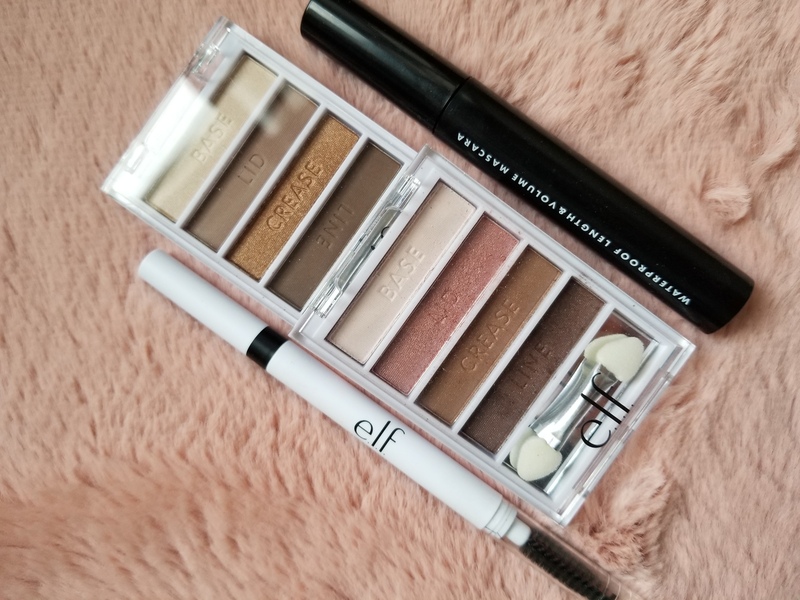 I’ve tried a couple of products from elf cosmetics and I quite like them, especially the cream eyeliner (it’s so so so good!!) 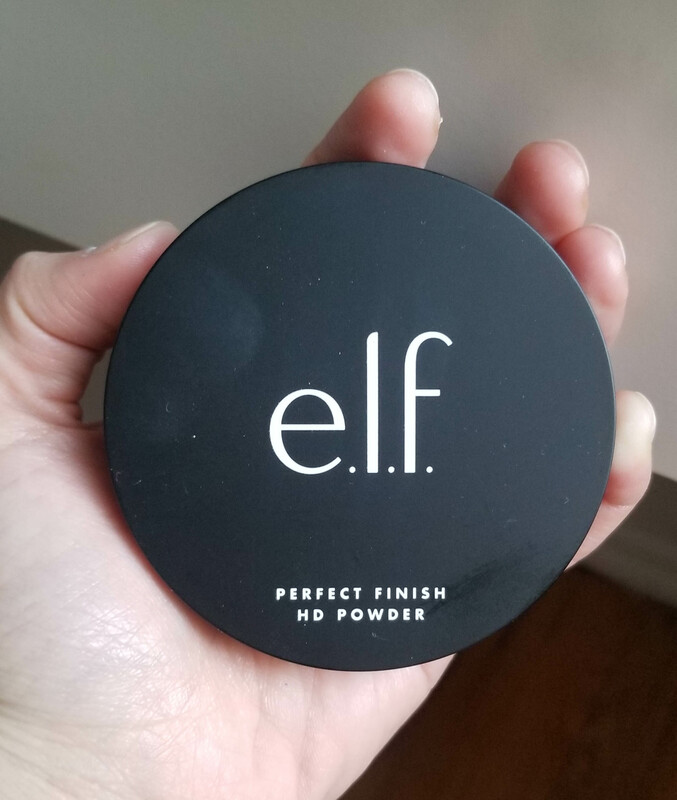 Since they had such a good Black Friday deal, I immediately thought of doing a ‘full face make up look using elf cosmetics products”. Well, let’s start with the not so good ones and move one to the ones that I like. I dropped it by accident and half of it literally broke, err… guess I won’t need it then. 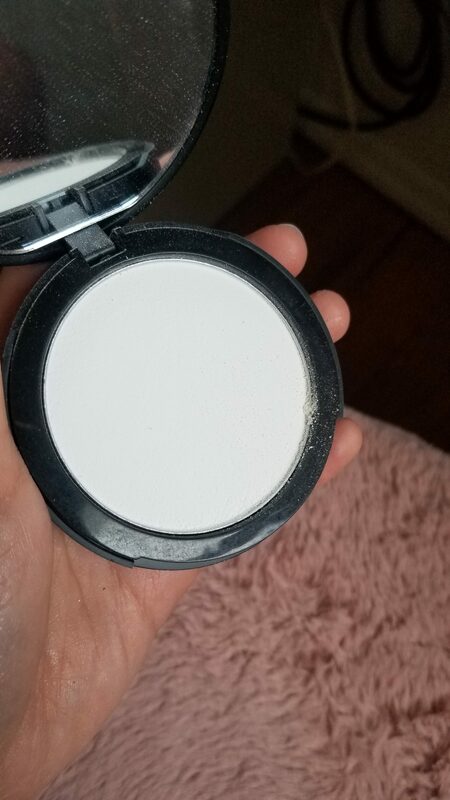 There just didn’t seem like a lot of product was going onto my face when I used this, I was literally jabbing my brush into it to get so powder and color onto my cheeks. Yup, definitely won’t need it again. 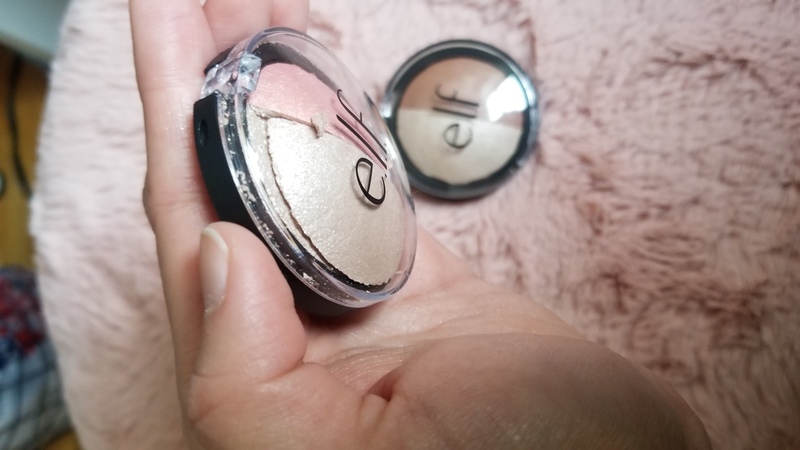 I also got the Baked Highlighter and Bronzer, since it didn’t go too well with it’s sister highlighter and blush, nah, won’t be needing this one too. 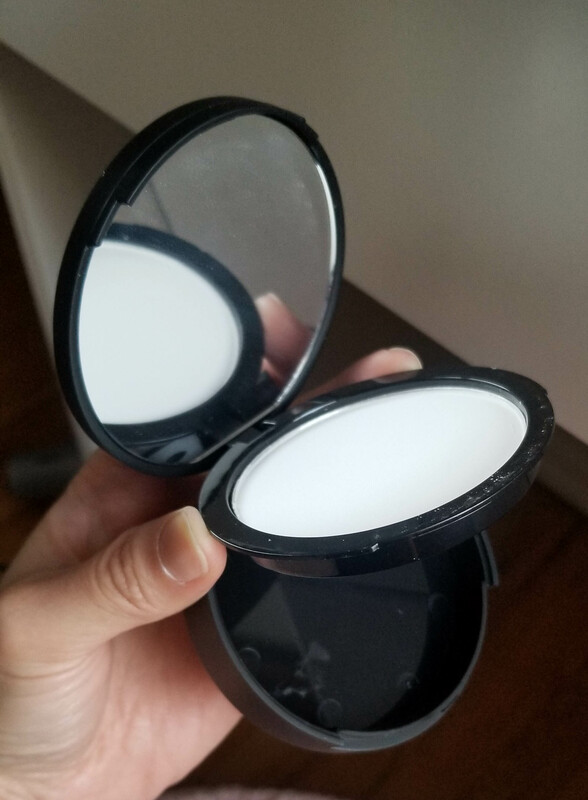 It became loose powder just like that. Too much powder. Not impressed. The colors seem really light, I couldn’t tell whether I had eyeshadow on my eyelids. It didn’t make a difference whether or not I had them on my eyelids. 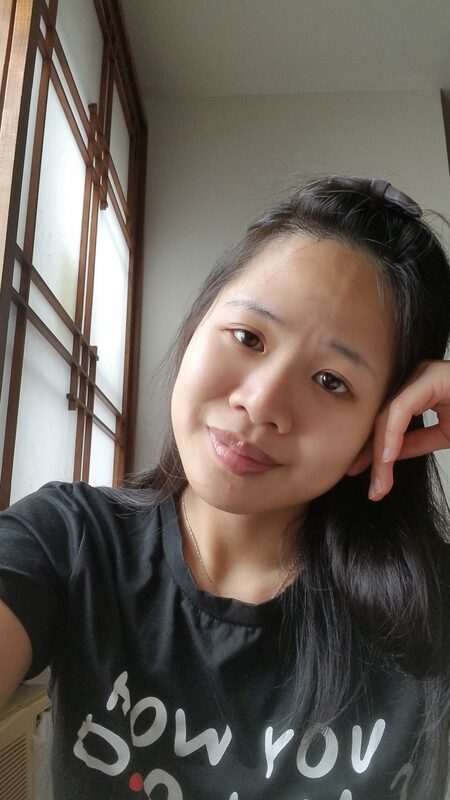 Nothing special, not needed. I didn’t try them all, only.. Let’s play a game, trying guessing which lipstick I wore! Not sure whether it’s me but I did feel a slight burning feeling when I applied it onto my lips that lasts only 2 seconds. Aside from that, I love it so much and it lasted me the whole night! 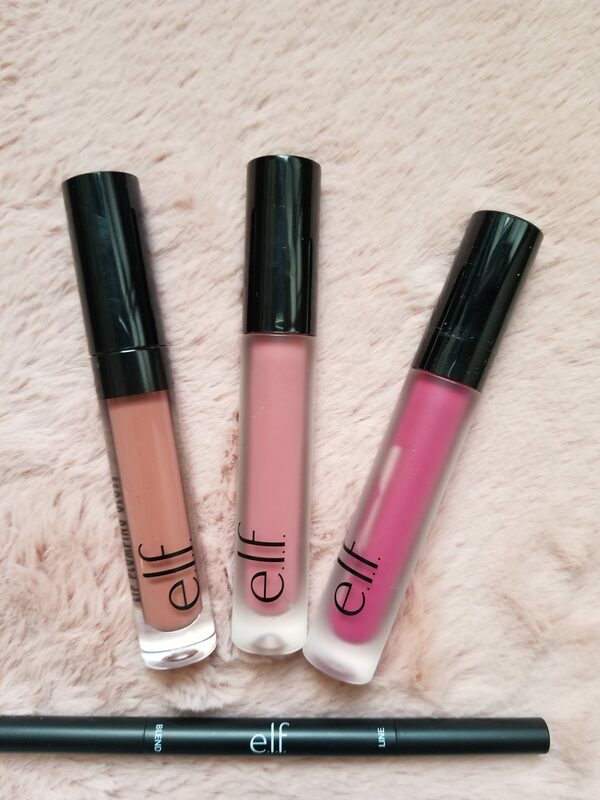 Have you tried elf cosmetics’ lipsticks, how did you like them? And I surprised myself again by getting the concealer shade RIGHT! I’m really getting better at this, I used to get the wrong shade all the time for concealers too and it was so frustrating seeing different colors below my eyes and my face. 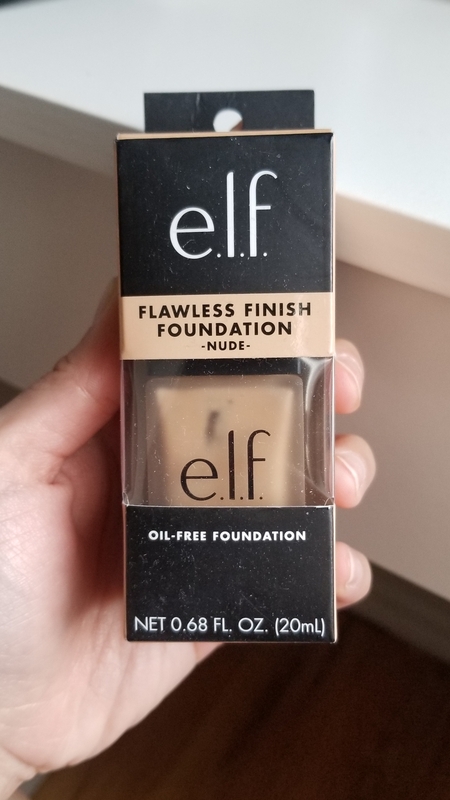 I was mentally preparing myself to get colors that are way off and was even trying to figure out what to do with them if both the foundation and concealer really don’t match. Well, always be confident in yourselves, babes. Just because you get it wrong once or twice (or a thousand times), it doesn’t mean you won’t get it right at all. 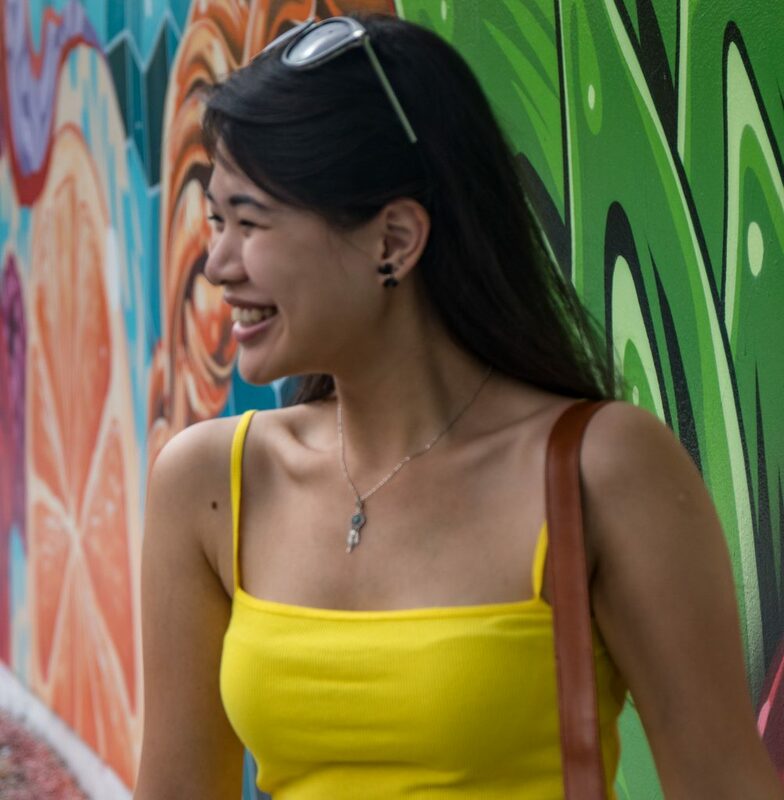 I wore this look to celebrate Christmas last year (*gasp* can you believe it’s already last year??) with my family that night and it lasted me the whole night, definitely wasn’t a let down. Didn’t feel oily, my face didn’t itch, it just felt like I didn’t have make up on. 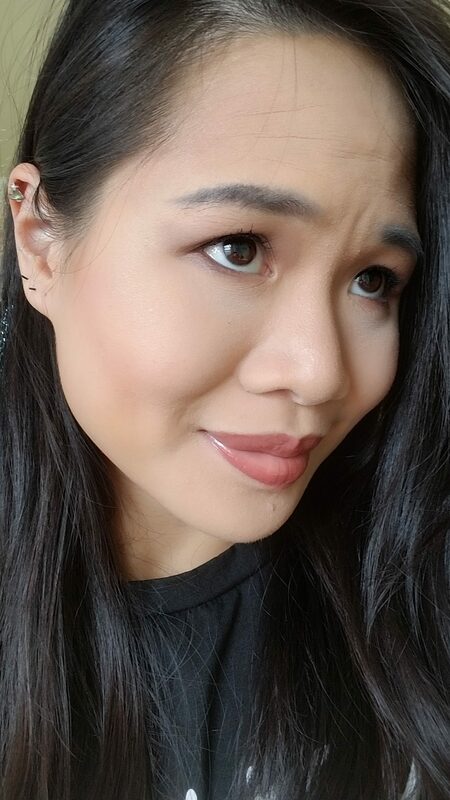 I really enjoyed trying out a full face of products from one brand, I’ve only done one prior to this on Jaclyn Hill’s Ring The Alarm palette, did a look I’ve never had to confidence to do. Then again, it’s not even a bold look lol what am I talking about. 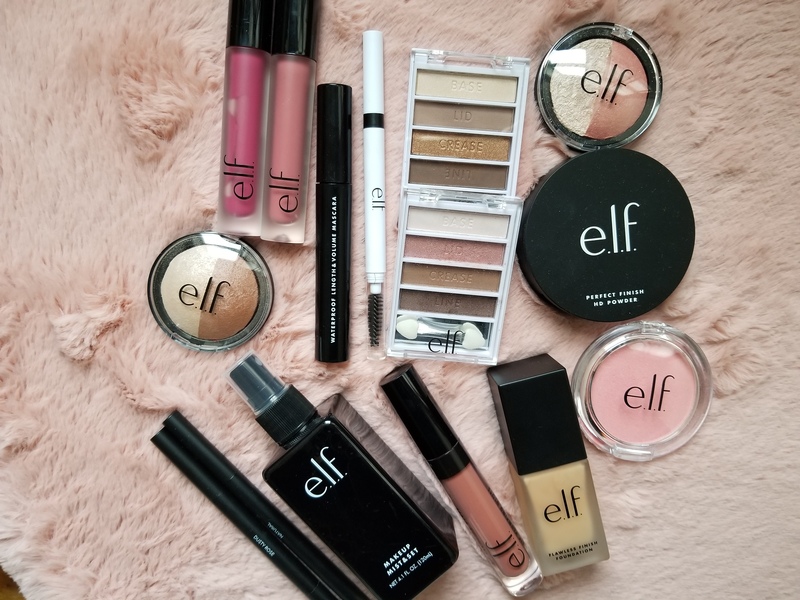 So tell me, which is your favorite elf cosmetics product? If you ask me again, it’s definitely the cream eyeliner. I love it so so much AND it’s only $3!